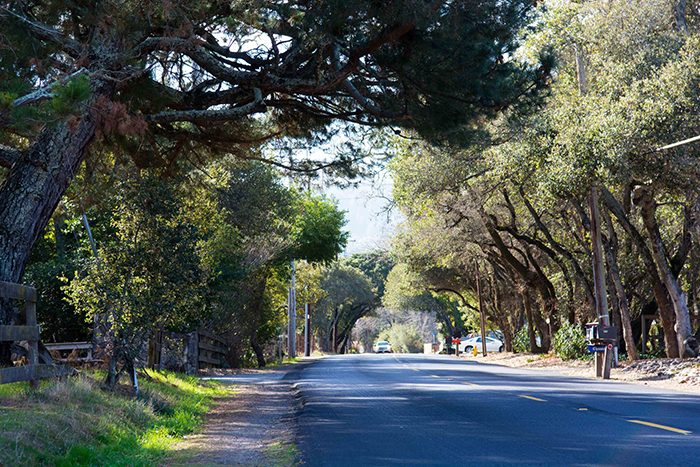 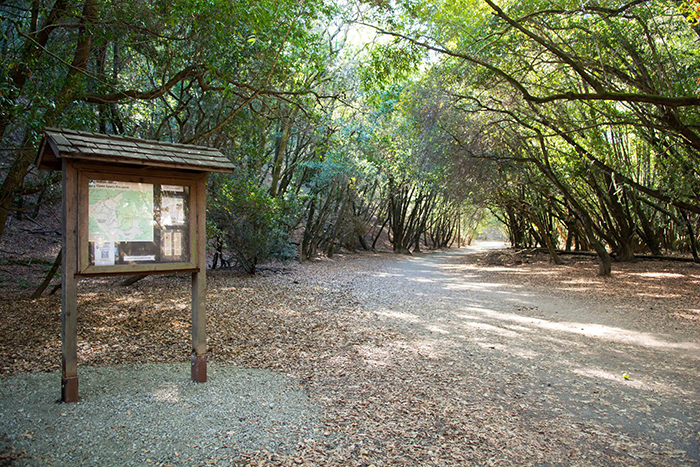 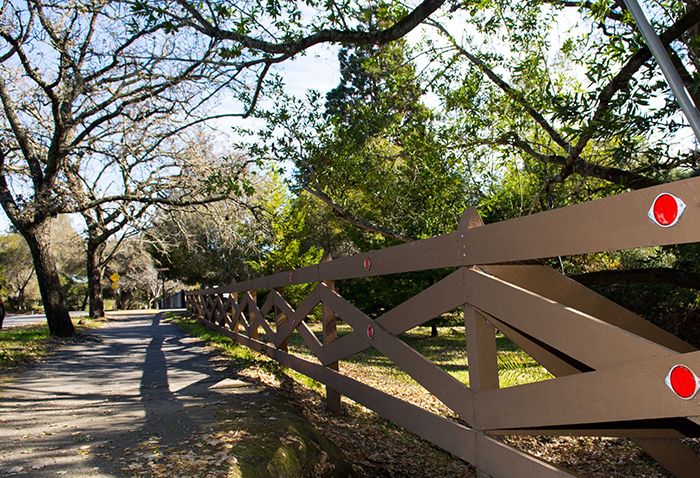 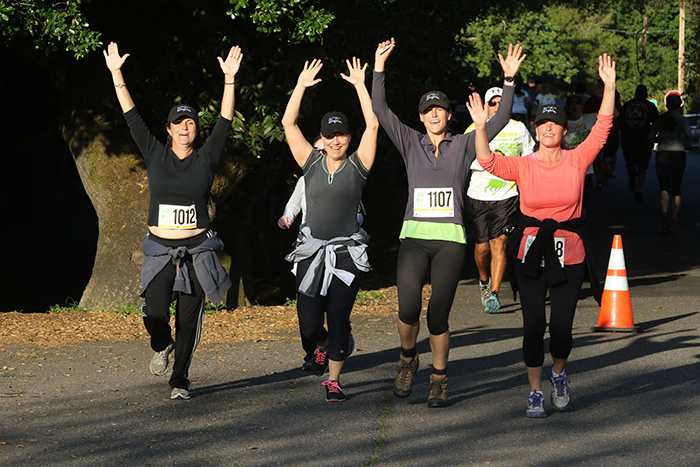 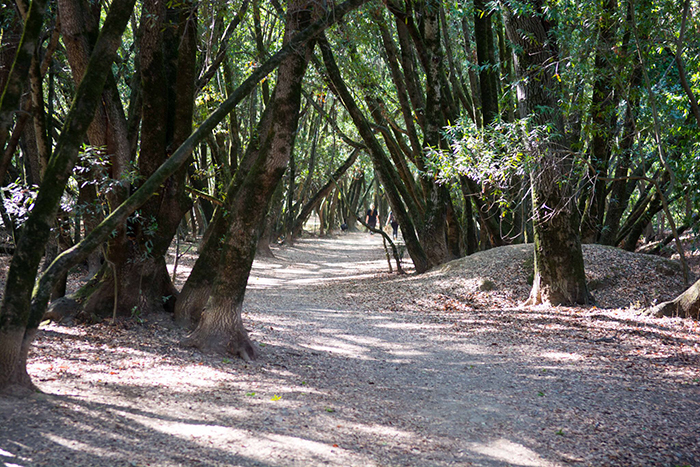 The Bank of Marin Running Festival will bring together Dean Karnazes and runners of all ages and abilities along a scenic, rolling hill course on the back country roads of Novato. 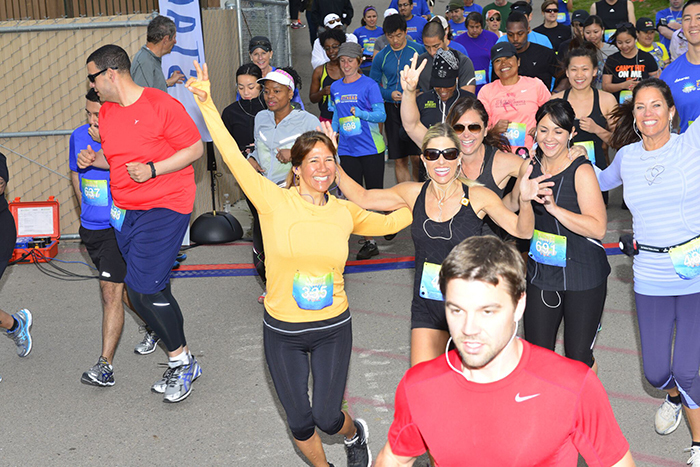 Run the Half-Marathon, grab your co-workers or friends for the Corporate Challenge Half Marathon Relay, run the 10K, support our Veterans with the Reset Go 5K run, or Run Like a Girl with the 1 mile for girls 12 or younger.It is all about promoting healthy lifestyles, team-building, and community engagement! 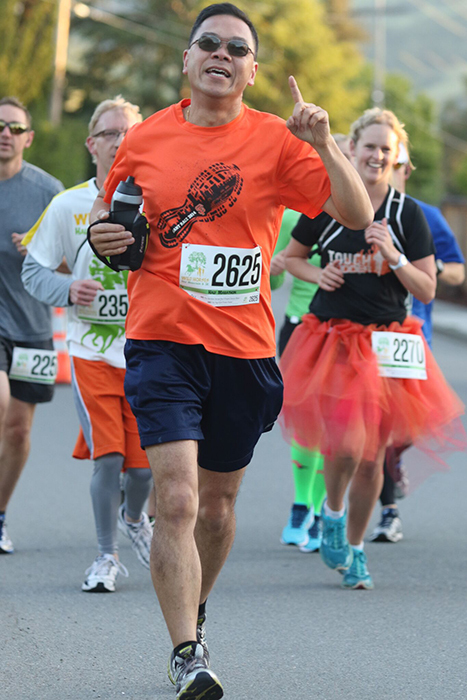 All races start & finish at Indian Valley College. 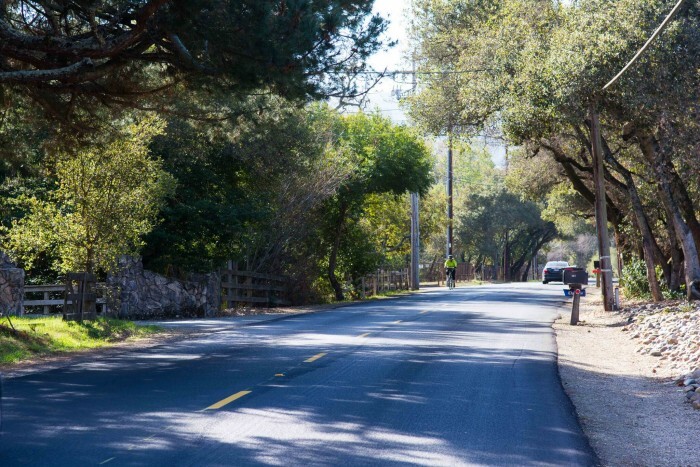 Nestled in the shadows of the Marin hills and countryside, you will be rewarded with incredible views, hometown supporters, wild horses, and a memorable experience! 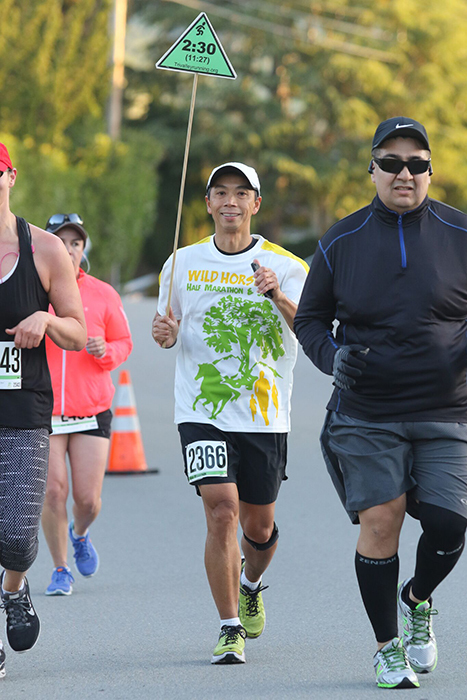 Run the half marathon. 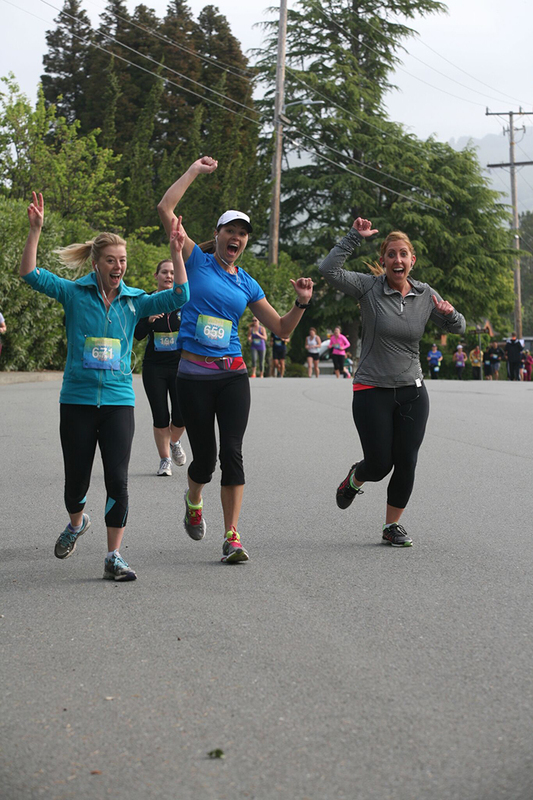 Find a friend and share the half marathon as a relay team. 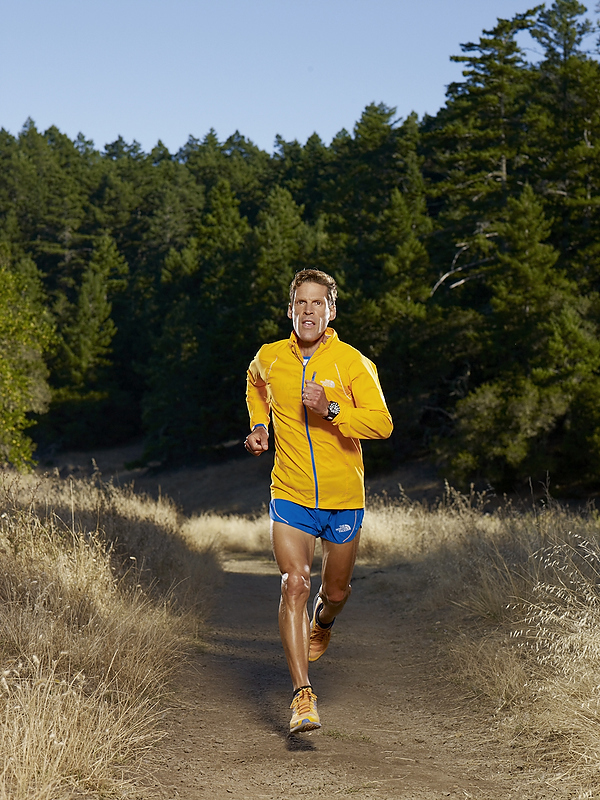 Opt for the 10K or 5K. 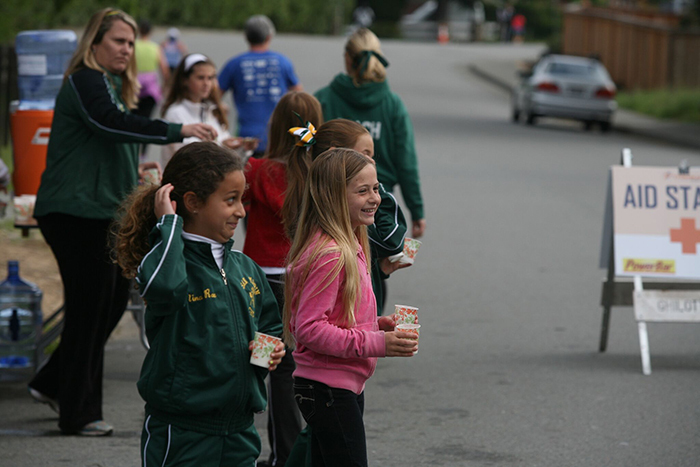 Run Like a Girl with the 1 mile for girls 12 or younger. 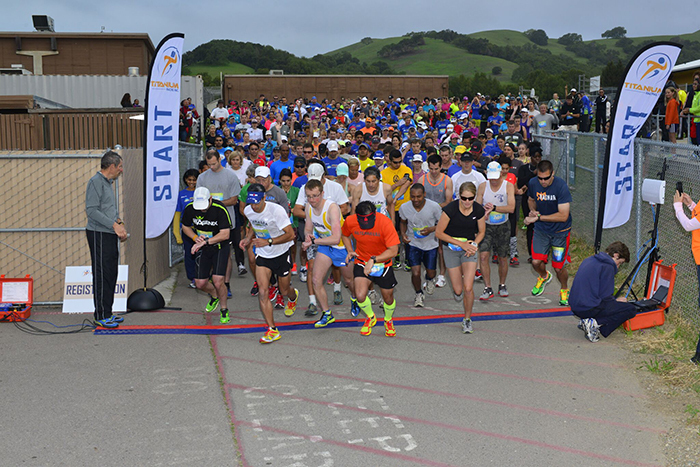 Don't miss out on Marin's premiere spring summer running festival! 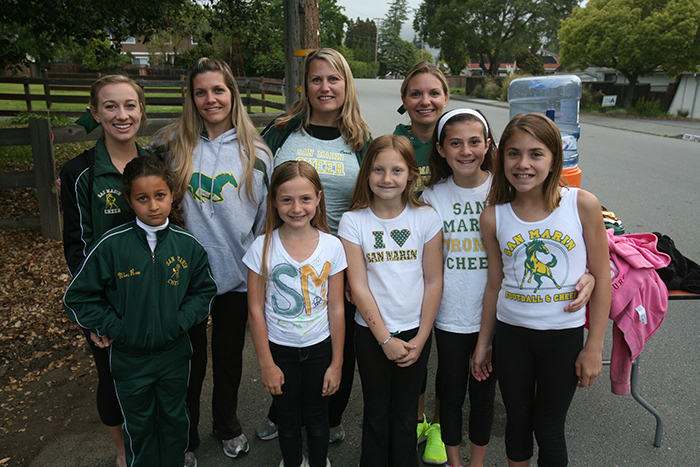 If you would like to purchase the Bank of Marin VIP Experience, please add it to your cart during registration.